May 16 is Chartreuse Day! 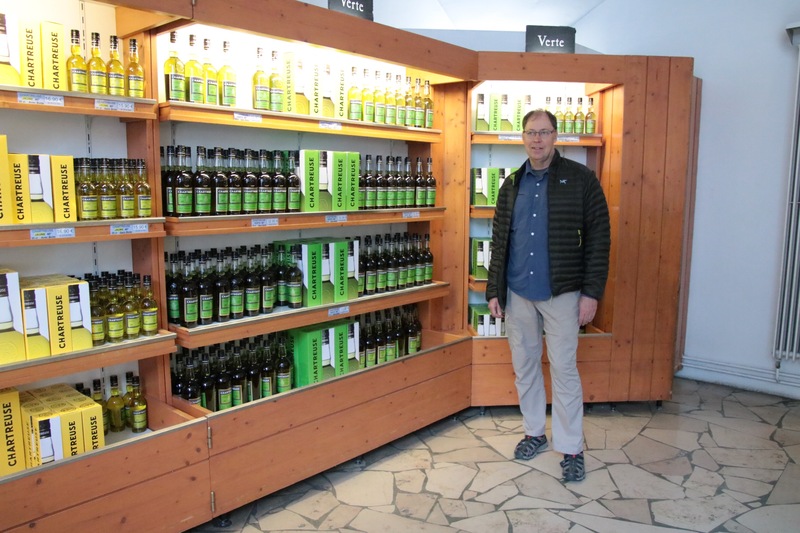 The Chartreuse liquor is today considered one of the oldest liquor in the world. 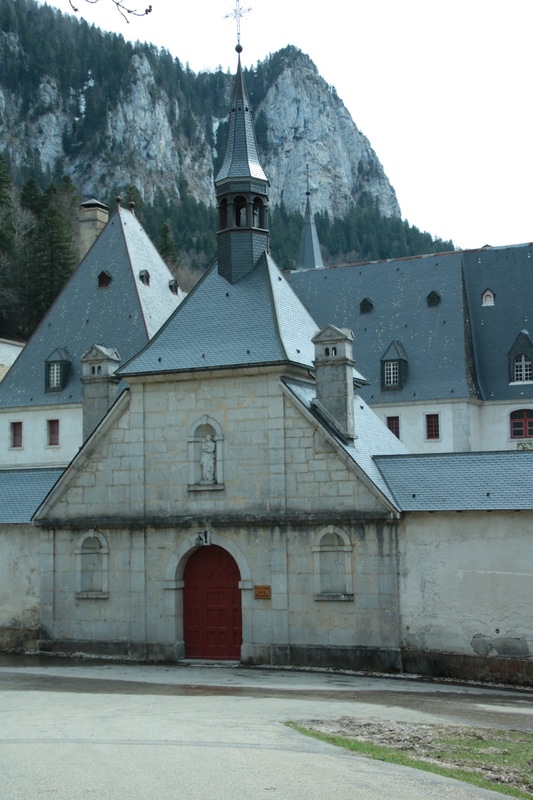 The recipe for that French liquor made in the heart of the French Alps was given to the Carthusian Monks in 1605, more precisely, you guessed it, May 16, 1605. This date marks the beginning of the Chartreuse tale. 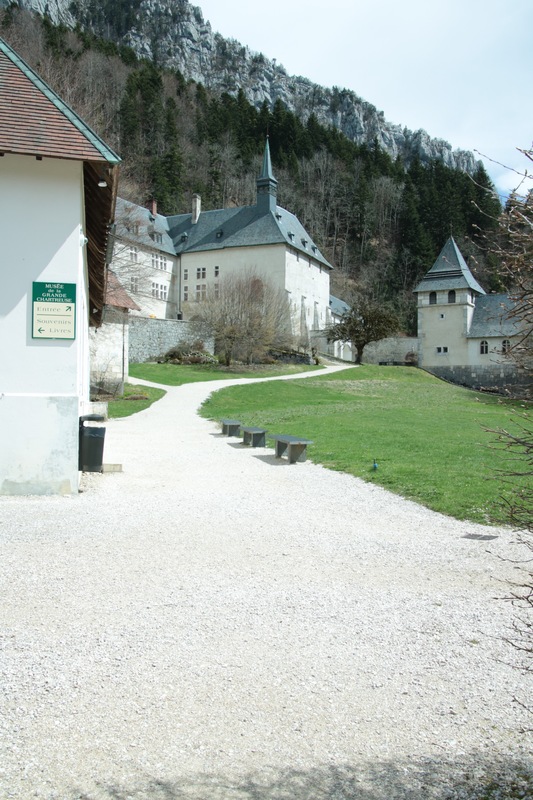 We visited the caves of Chartreuse this Spring in Voiron, France. The Chartreuse is a spirit produced by distillation and maceration. The recipe for the Green Chartreuse includes part of 130 plants mixed together to produce its unique bouquet. It is impossible to recognize with certainty one perfume or plant. 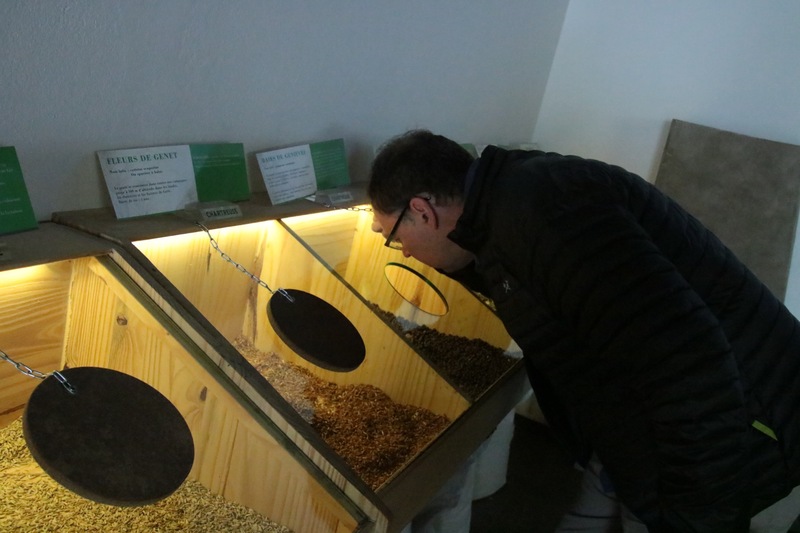 During our tasting, some names were thrown out such as lavender, sage, or anise, all known to have medicinal properties. Herbs from the mountains, spices for the Orient and the Americas, all have one thing in common – they are all featured in the manuscript Francois Hannibal D’entrees gave to the monks in the XVII Century. It took more than a hundred years of research and experimentations to develop the recipe of the Green Chartreuse. 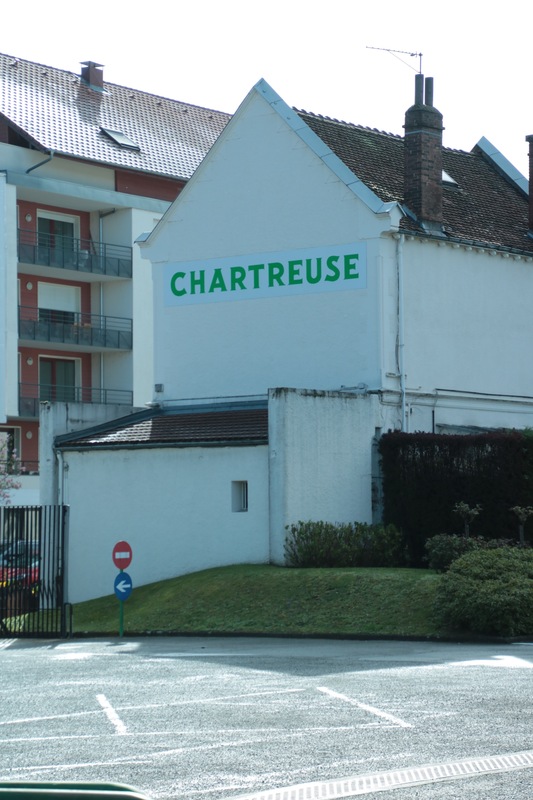 Chartreuse is sold all around the world without its recipe being copyrighted or patented – the formula has never been protected in any other way than through the seal of secrecy. The liquor is inimitable, often copied, but never equaled. 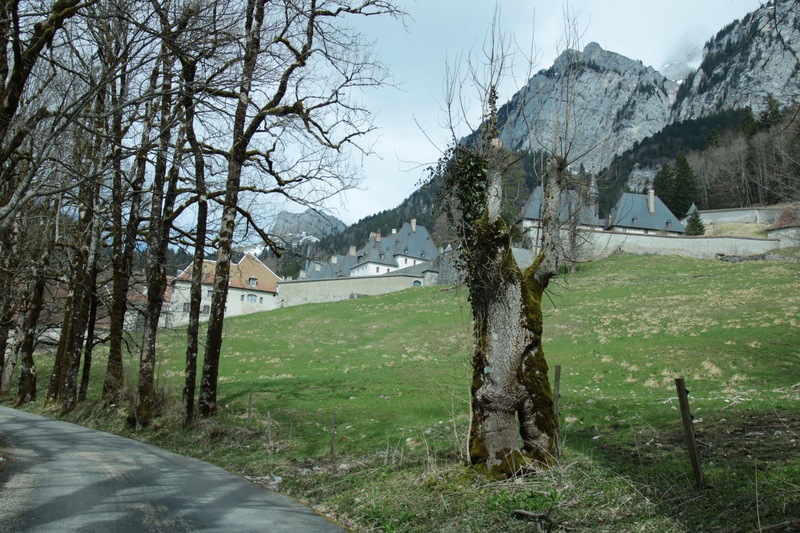 Even today, the names of all the plants used to make Green Chartreuse are known to only two monks at the Grande Chartreuse Monastery, Don Benoit and Brother Jean-Jacques, masters of an intricate process handed down from generation to generation. In turn, one day they will pass on their secrets to their successors. The caves in Votron are open to visitors all year long except for Christmas and the New Year. 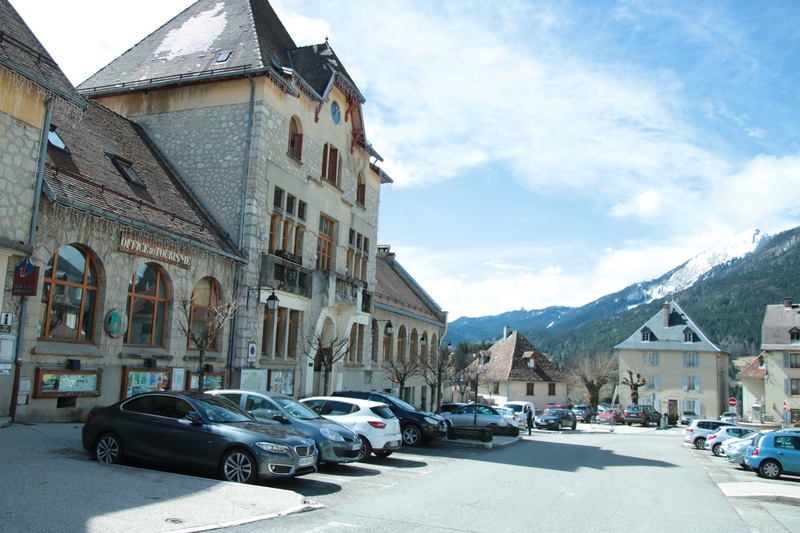 The distillery was recently moved to Entre-Deux-Guiers, where it was originally located. The distillery cannot be visited, and no photos are allowed in the caves. 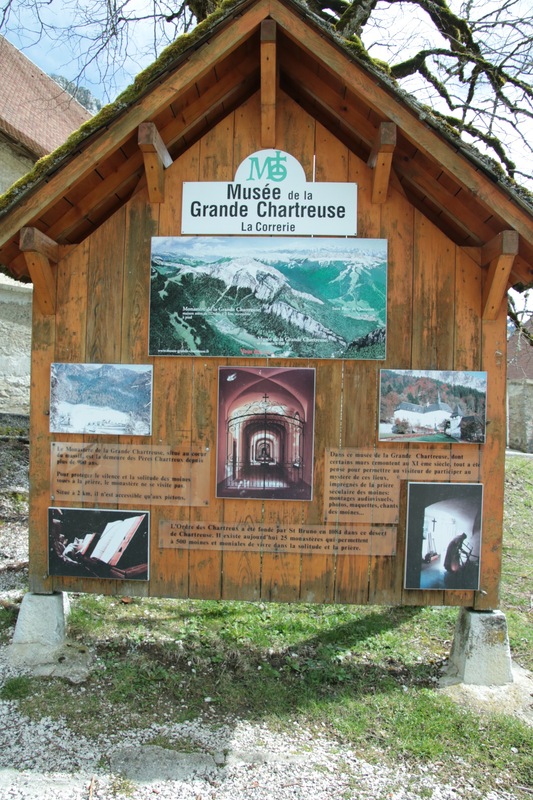 The museum of the Grande Chartreuse located in St. Pierre de Chartreuse is just a few miles from the monastery, and is open every day except on Thursday. Of course that’s the day we decided to drive up. 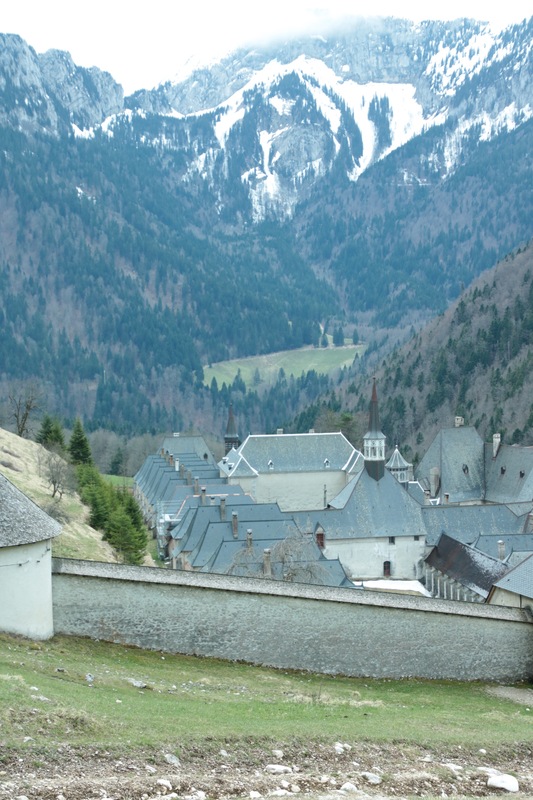 Thirty monks still live in the monastery. Take the time to examine this full-bodied liquid. Its green color is so luminous it sticks to the glass. Slowly bring it towards your nose so you can inhale its numerous fragrances without being overwhelmed by the alcoholic vapors. Sipping the liquor confirms initials sensations first felt during the retro-nasal olfaction revealing new fragrances. 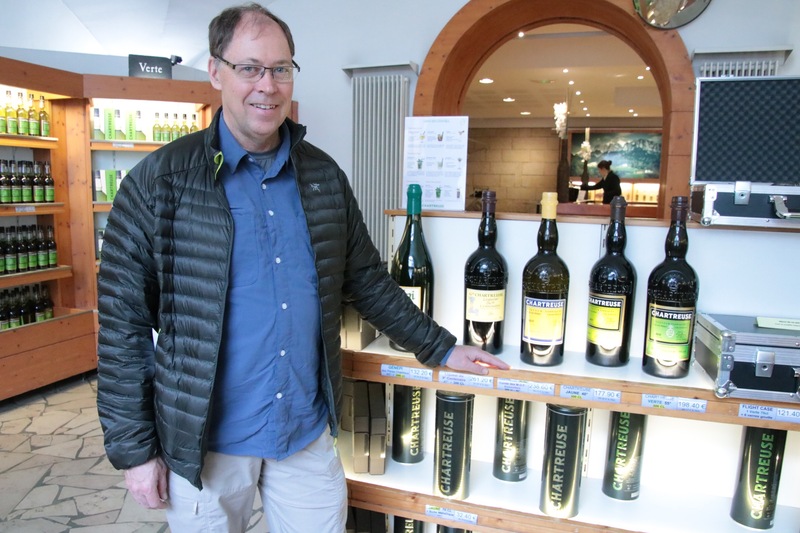 Chartreuse day is an annual international event celebrated, you guessed it, May 16. In 2017, more than 500 bars took part in the celebration in more than 22 countries. Now, you’ll just have to find the participating bars in your own town who will serve Chartreuse cocktails. If you cannot find one, maybe you can suggest the idea to your favorite establishment. Drink with moderation and enjoy the visit! 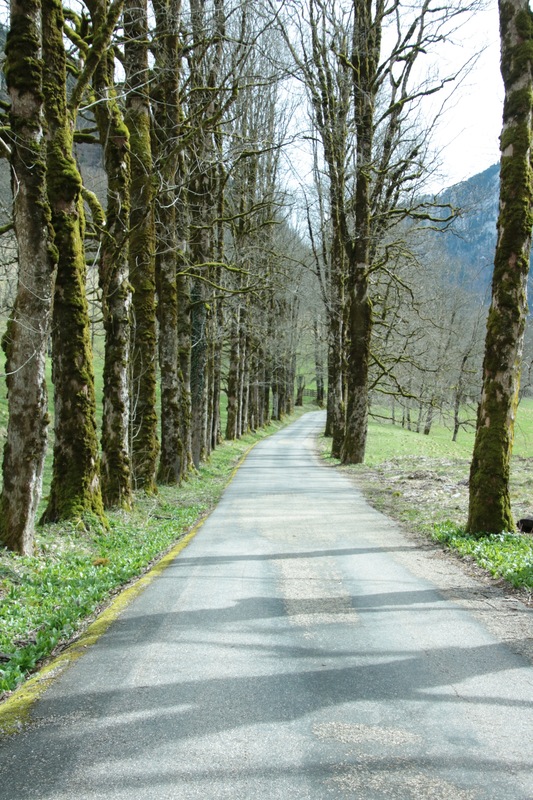 Next Post How to Start Planning your RV Life?